Kulkarni wins the Texas 22nd district runoff comfortably; Desai wins the Arkansas 1st district primary unopposed. Two Indian Americans in two different states, Texas and Arkansas, have won Democratic party primaries held on Tuesday. 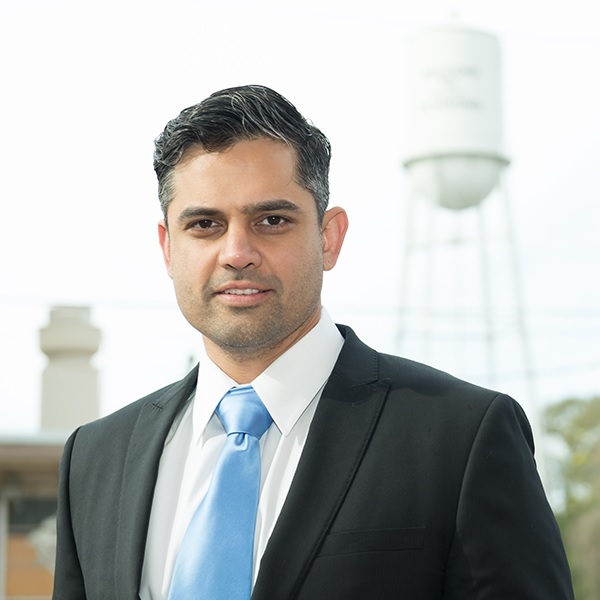 Sri Preston Kulkarni, a former US diplomat, won the Democratic primary runoff for Texas’ 22nd Congressional District defeating Letitia Plummer, his only rival. In Arkansas, Chintan Desai, a school teacher, won the state’s first congressional district unopposed. Both Kulkarni and Desai will face Republican incumbents in November. In the 22nd dirstrict runoff on Tuesday, Kulkarni received 62.1 percent of the total votes polled, while Plummer got 37.88 percent votes in the runoff held on Tuesday. The runoff was required after no candidate was able to secure the 50 percent threshold in the primary held in March. Kulkarni and Plummer finished first and second in the primary with 31.81 percent and 24.30 percent votes respectively, resulting in a run-off to decide the Democratic nominee for the November election. Now Kulkarni will face Republican incumbent Pete Olson in November. Earlier, Olson had won the Republican primary in March defeating three candidates. “On May 22nd, we made history in District 22. Our movement, uniting diverse communities through shared values, took us across the finish line and helped me become your Democratic nominee for US Congress,” Kulkarni said on Tuesday night. 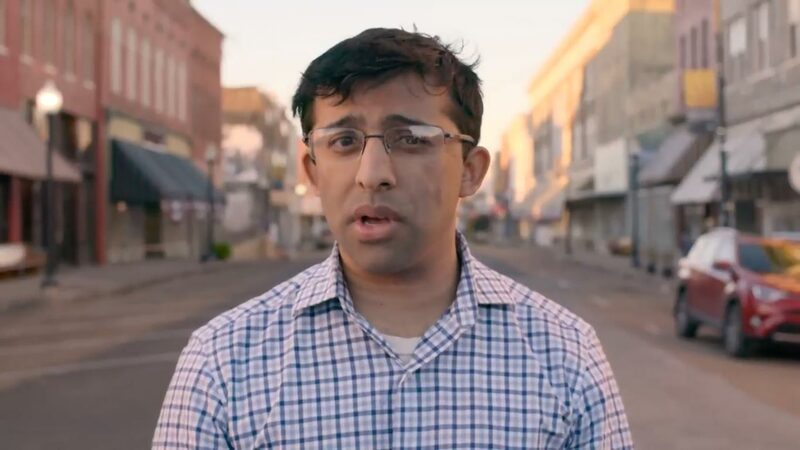 Kulkarni, a former US diplomat, quit his State Department job to run for Congress. “We can’t actually do our job and we can’t represent America when the government is not representing America,” he told The American Bazaar in January. “If this is what America represents, then I need to change that,” he said. According to Cook Partisan Voting Index, Texas 22nd is a Republican leaning district. Olson, a four-term incumbent, has a 10-point advantage in the district. However, Democrats see the district as a pick-up opportunity. Arkansas 1st is a heavily Republican seat, which was carried by Trump by 35 points in the last presidential election. Desai’s November opponent, Rep. Rick Crawford has been representing the district since 2011.